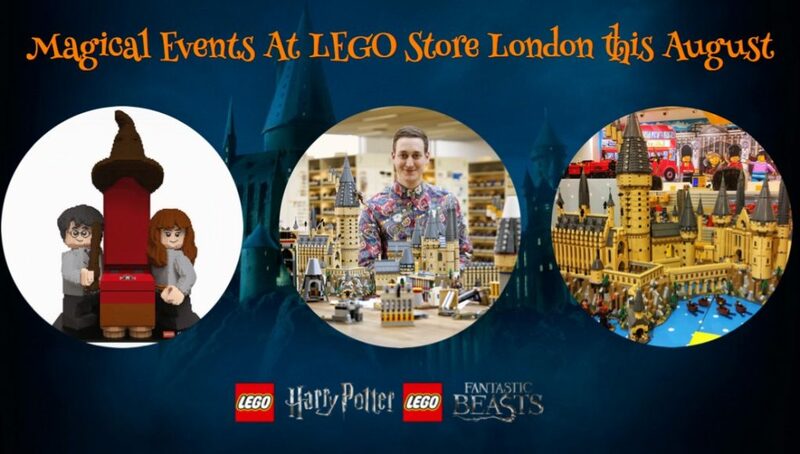 LEGO fans will be treated to a slew of events at the LEGO London Leicester Square Flagship Store this August 2018. 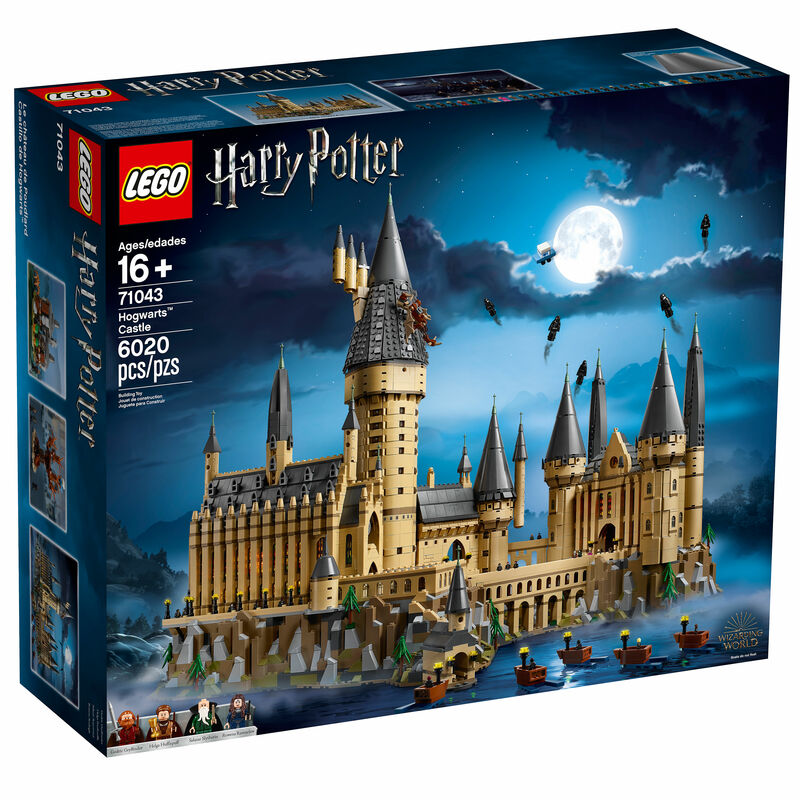 First off, LEGO VIP program members around the world (sign up for free here) will be able to purchase the 71043 Hogwarts Castle starting from August the 15th 2018. It is currently already displayed in-store at the Leicester Square Flagship Store and soon after across LEGO Brand Retail Stores elsewhere. 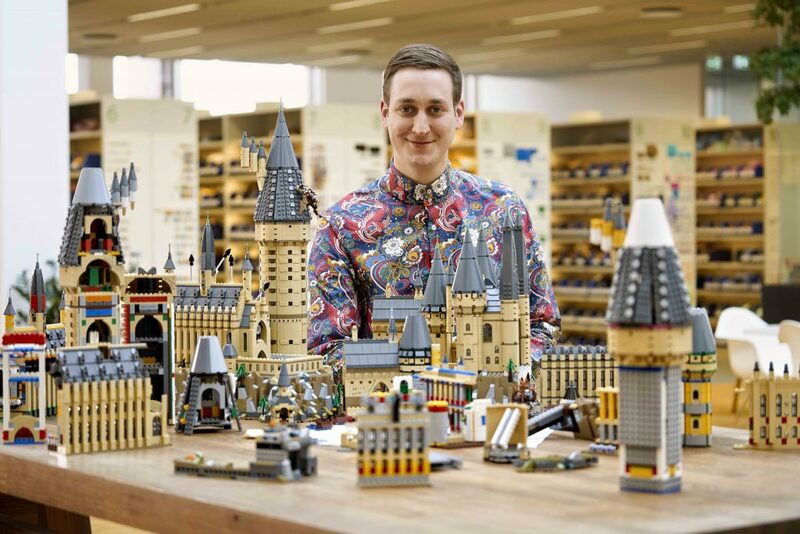 Secondly, to coincide with the VIP loyalty program launch of said product, there will be an exclusive LEGO signing event by the main set designer, Justin Ramsden, happening also on the 15th of August 2018 from 4pm to 7pm. Thirdly, there will be a Life-Sized Sorting Hat ceremony statue on display. It looks like the build was specifically made for a great photo opportunity for the public to sit under the Sorting Hat flanked by Hermione and Harry. 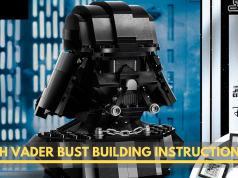 This particular build will be displayed in at least three LEGO store locations, Berlin, Watford and London from the 14th of August 2018 onward. 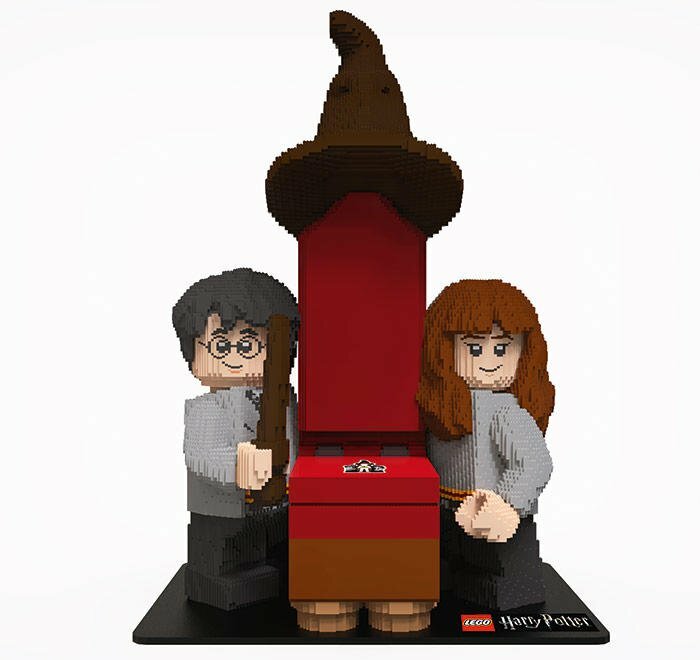 Last but not the least, LEGO is also doing a wand building event for the kids aged 6-14 years old everyday from 2pm to 4pm starting 13th of August 2018 till the 2nd of September 2018. Quantities are limited daily so enquire within the store to confirm your place. 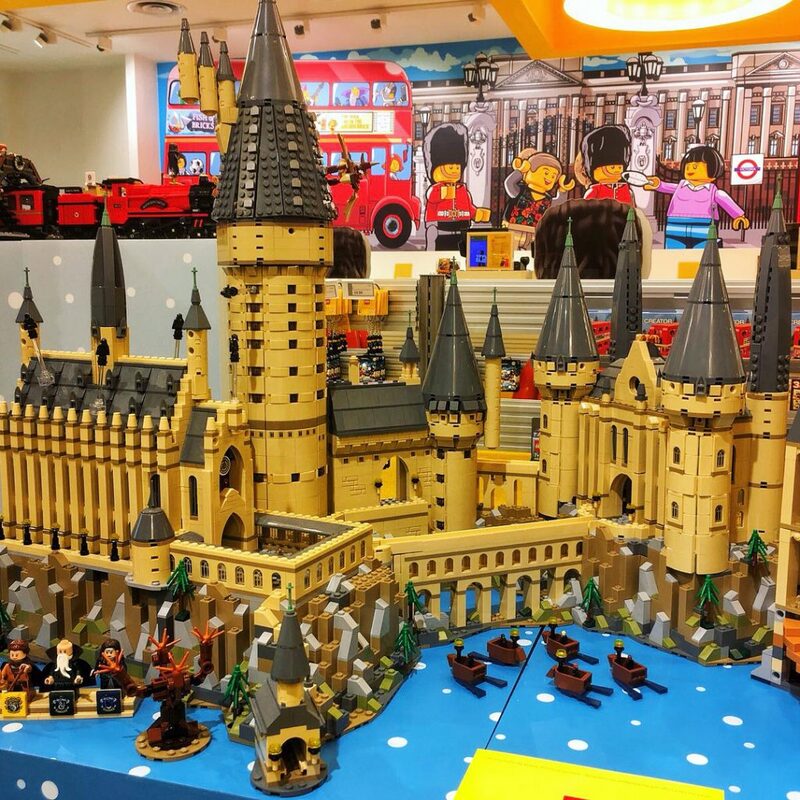 It’s a magical August at the LEGO London Leicester Square.